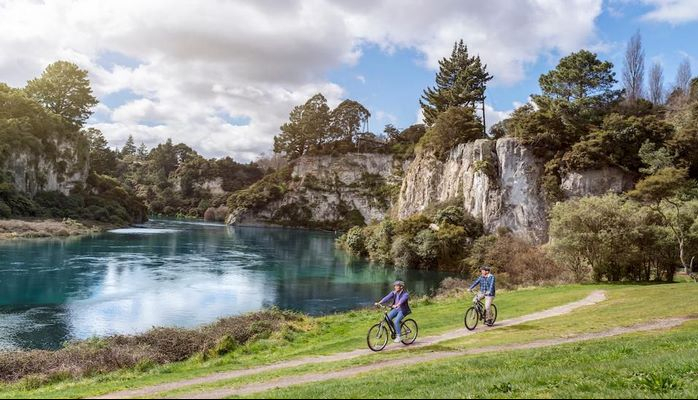 New Zealand's North and South Islands are both home to stunning coastlines and natural landscapes but the North Island has three quarters of the population and the country's most populous cities, Auckland and Wellington, along with Hobbiton for The Lord of the Rings fans. 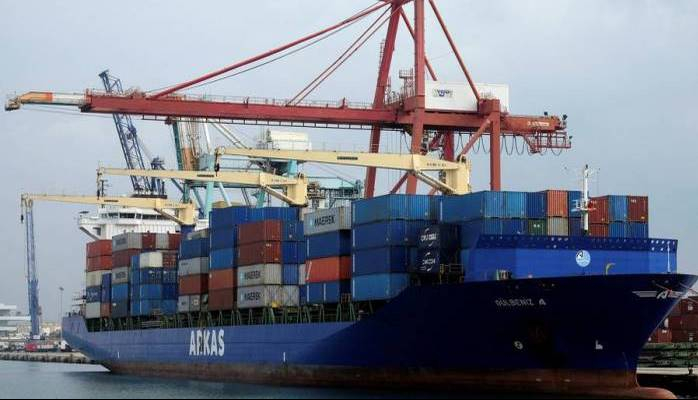 Arriving on an international long haul flight, your first stop will be Auckland. Air New Zealand just launched direct flights between Chicago and Auckland and the 16-hour flight is the carrier's longest. 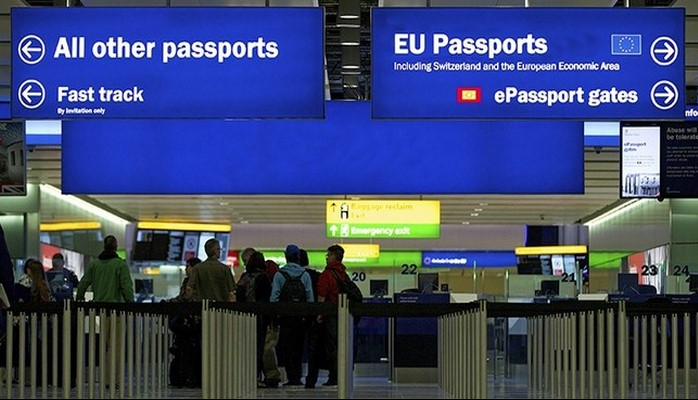 The national airline also offers direct flights from Auckland to San Francisco, Los Angeles, Houston and Honolulu. 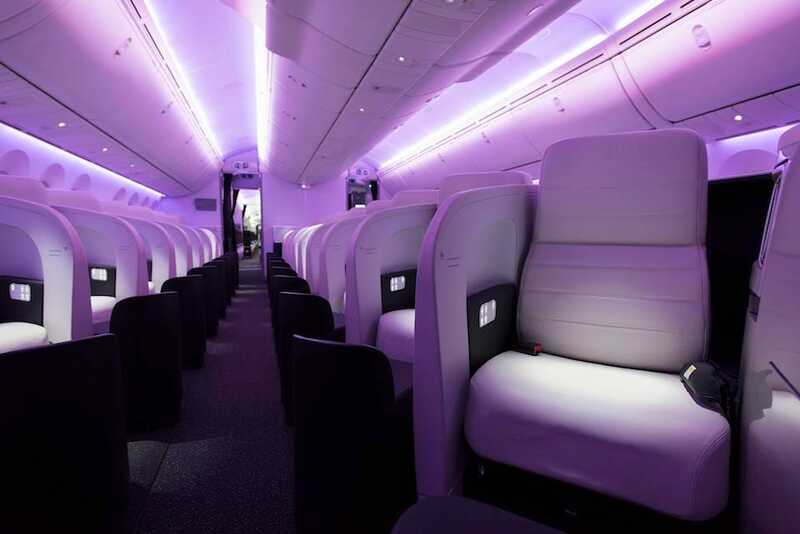 Air New Zealand's business premier product is first rate too. The leather armchair seats fold over to a true lie-flat bed and the memory foam mattress is no joke. I had the best rest I've ever had on a plane, sleeping seven hours straight with no drug assistance. Ashley & Co hand cream and lip balm were keepers and the superfood salad with cod served for dinner was just the type of light, nutritious meal I look for when flying. 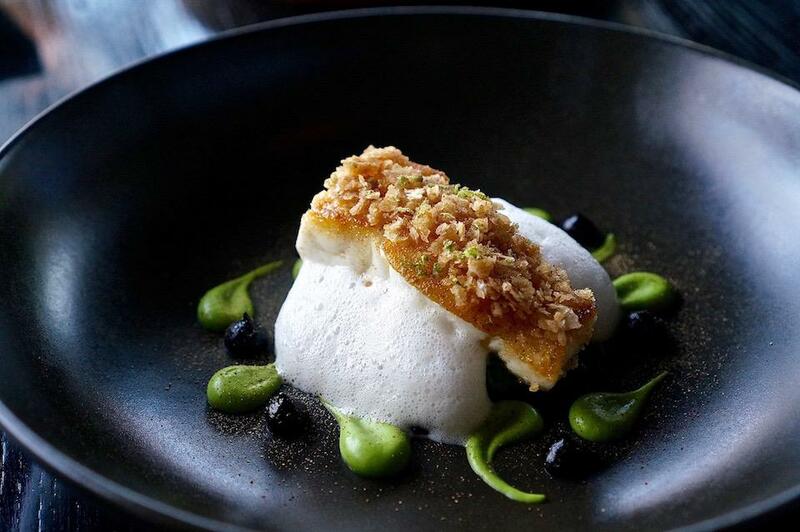 Chef Peter Gordon created the dish for Air New Zealand and his restaurant The Sugar Club atop the Sky Tower combines the best city views of Auckland with fine dining fusion food. 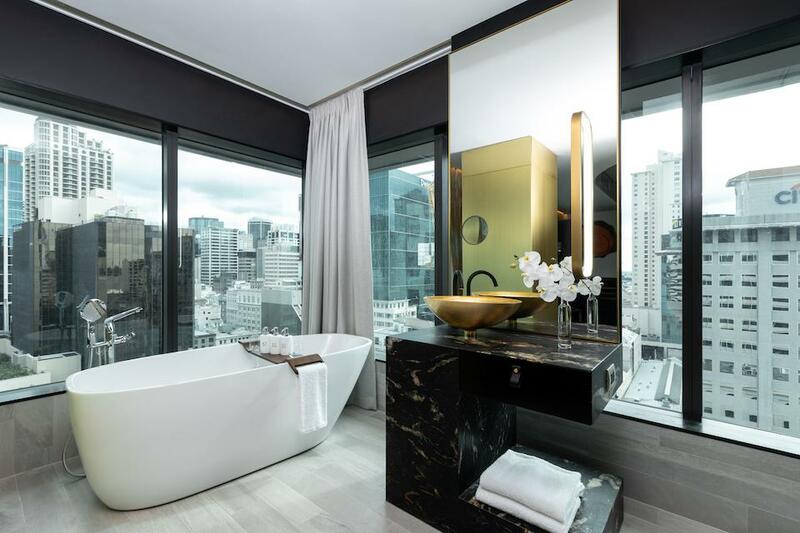 Spend a restful night at the new SO/Auckland in trendy Britomart, where many New Zealand designers like the hotel's design partner WORLD have boutiques. From Auckland, where next? Any of these enchanting Relais & Chateaux picks will show off New Zealand's rich culture and natural beauty. 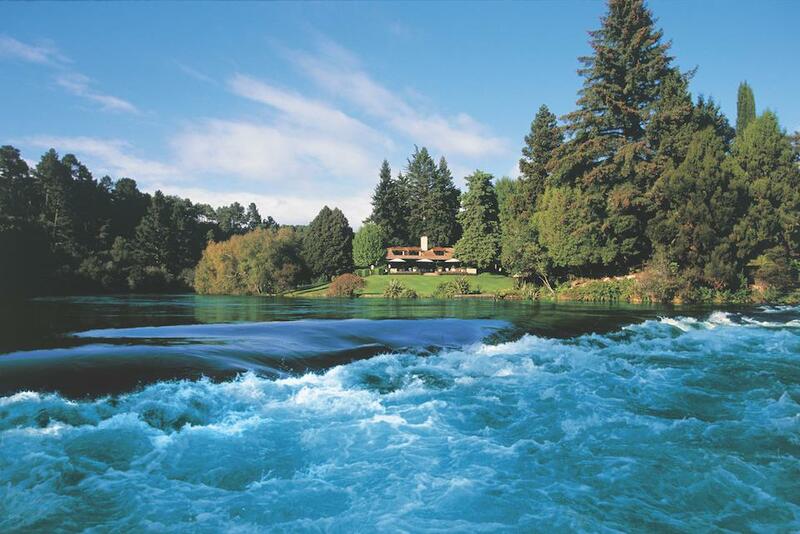 First conceived as a simple fishing lodge on the Waikato River in 1924 by Irishman Alan Pye, Huka Lodge has been the grande dame of New Zealand luxury lodges since Dutchman Alex van Heeren purchased the property in 1984 and transformed it into the beloved lodge it is today. Bathroom skylights offer ideal lighting and it's just a few steps from the terrace to the river's edge. 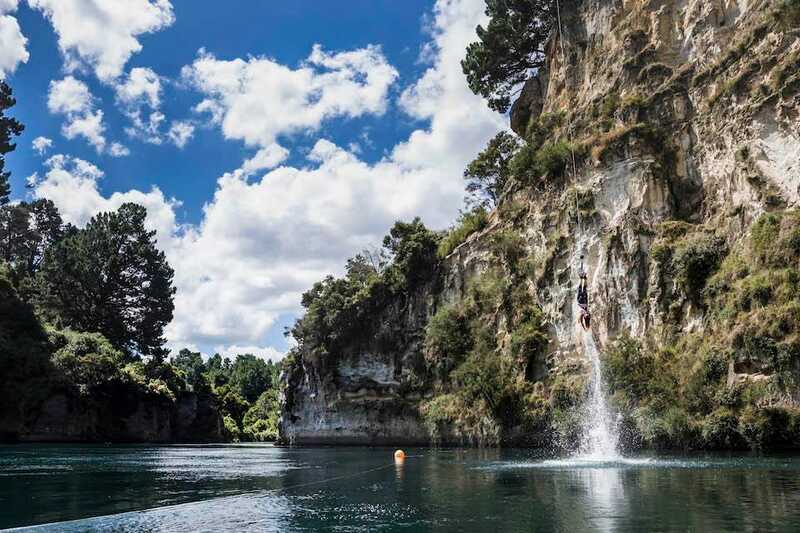 Fishing is still a favorite pastime, although the diverse offerings also include jetboating at nearby Huka Falls, horseback riding and helicopter tours of Lake Taupo. If you're intrigued by the selection of raw honey offered at the abundant breakfast buffet, visit Huka Honey Hive just down the road for the largest selection of New Zealand honey in the country, including prized varieties from native manuka and rewarewa plants. There are also bee venom creams (locals claim it's better than Botox), meads and refreshing ice cream. 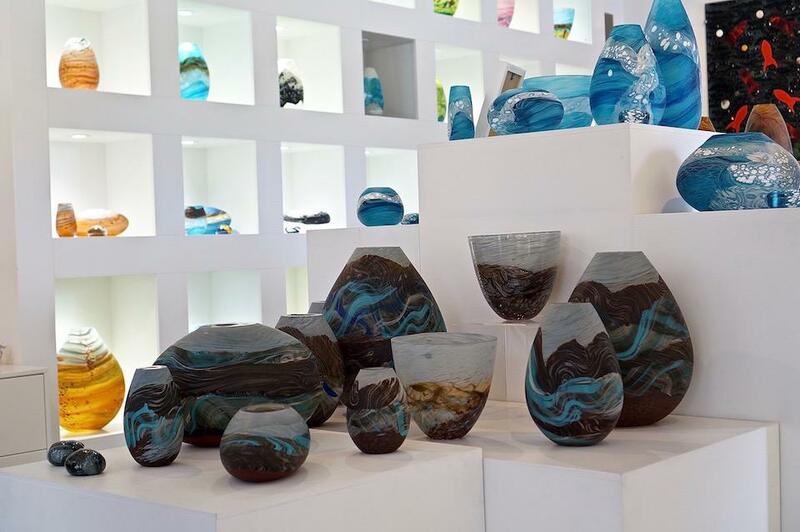 Also close by, and another great place to shop for gifts, is Lava Glass, the largest glass studio in the country. Glass artist Lynden Over's signature shapes include the volcanic teardrop and oval hangi stone (inspired by the traditional Māori cooking pit) and the organically layered colors and matte finish reflect the country's dramatic rugged landscapes. 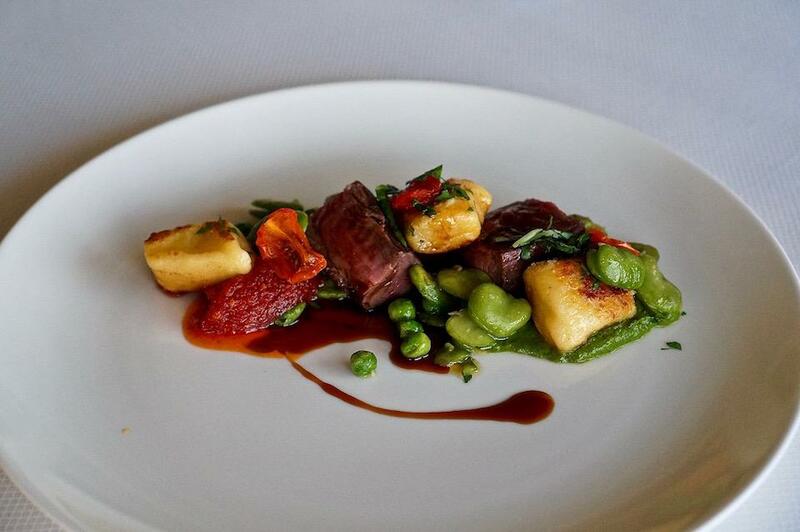 After a day of adventures and exploration, Chef Paul Froggatt's five-course tasting menu is always a treat. The British-born chef has a knack for reading guests and customizing menus to suit any dietary restriction or preference. 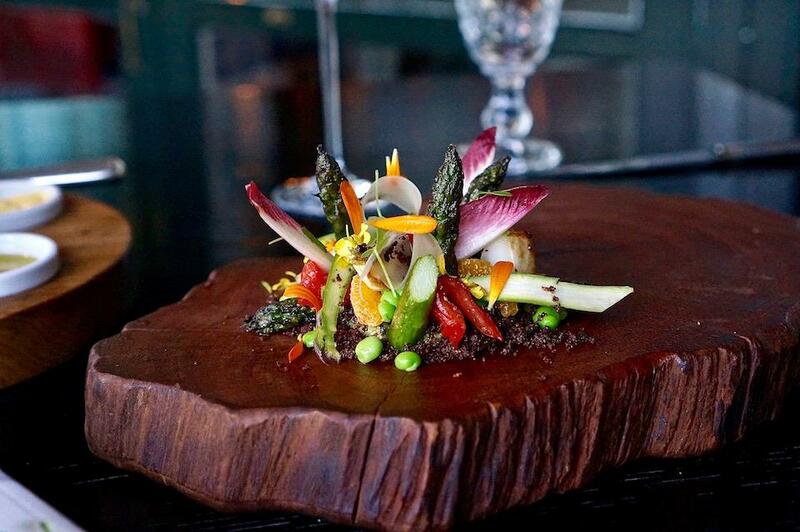 Each evening begins with a parade of enticing canapés in the lodge room followed by dishes like local snapper with broccoli, crispy chicken skin and garlic or a vegan rainbow of petite garden vegetables dusted with malt crumble. There are more than 20 romantic alcoves both indoors and al fresco to linger over a leisurely dinner before finishing with a nightcap and local cheese back beside the fireplace in the lodge room. 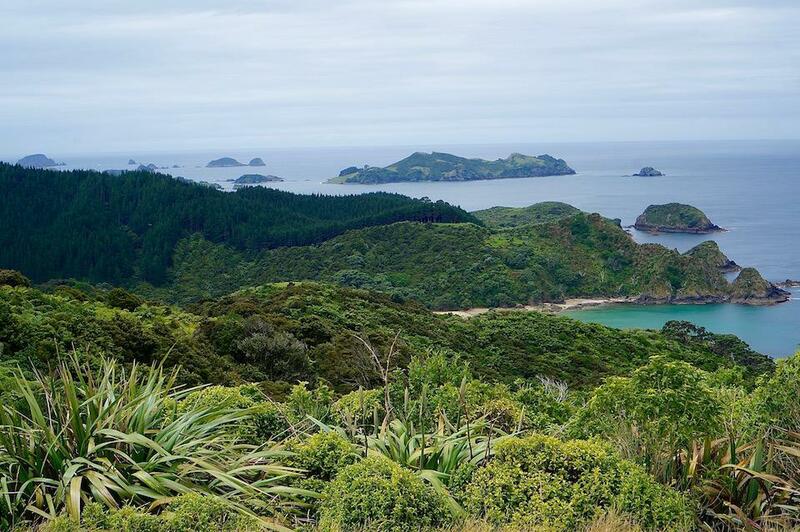 The most enchanting and glamorous sheep station in all of New Zealand, Wharekauhau is just a 10-minute helicopter ride (or 90-minute drive) from Wellington, New Zealand's hip capital. 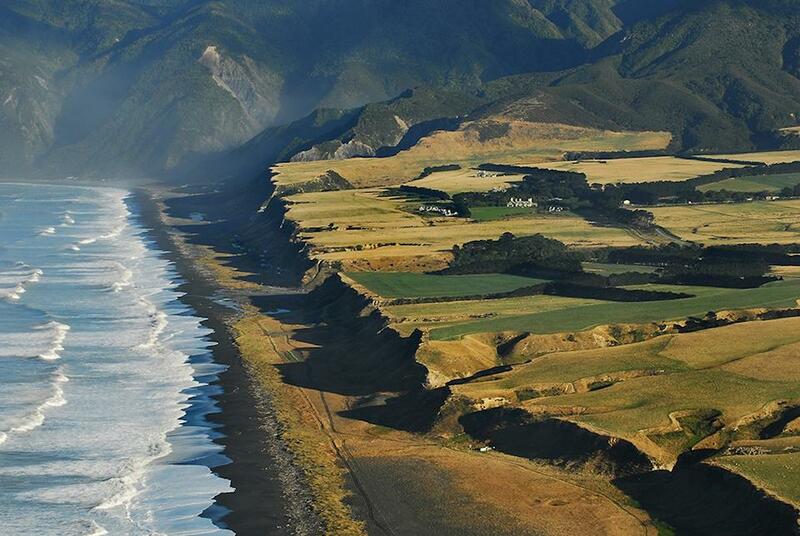 The Wairarapa is prime farmland, with thousands of Romney sheep and Angus cattle roaming the 3,200-acre farm. 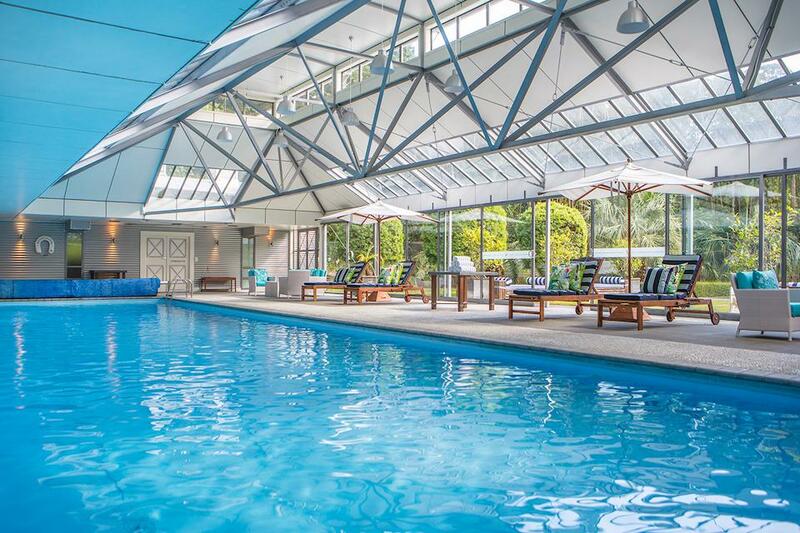 Of all the lodges, Wharekauhau feels the most like home, thanks to the tight-knit staff. General Manager Richard Rooney's fun-loving and personal approach to hospitality has earned him international accolades. 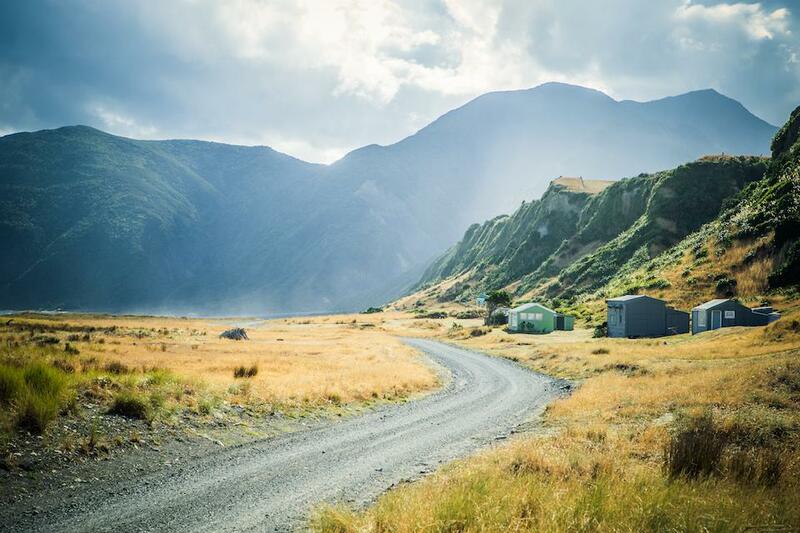 Driving in, you'll notice trees growing slanted due to the strong prevailing winds, and suddenly around one of Palliser Bay's many bends, the lodge appears. It's a textbook reveal, an establishing shot of the quintessential agrarian escape, like something out of a movie. 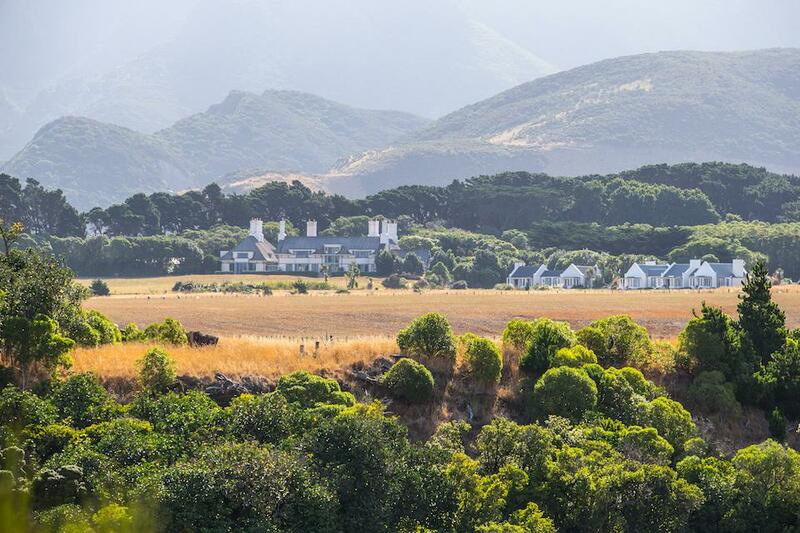 Is it a coincidence that filmmaker James Cameron and Peter Jackson both have homes in the Waiarapa? Cameron's neighborhood farm supplies honey, vegetables, hemp and walnuts for the lodge and plant-based eatery Food Forest Organics in nearby Greytown. 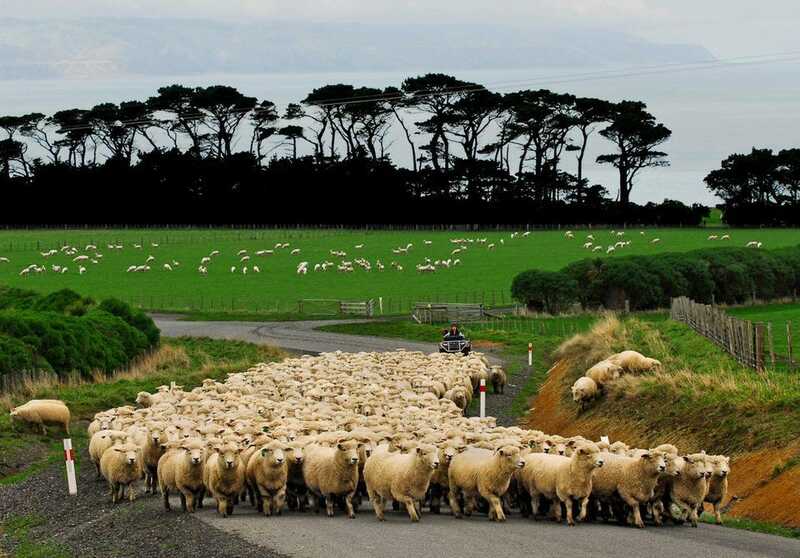 Wharekauhau has been a sheep station since the 1840s and is still a working farm today, with citrus, plum and fig trees just outside in the garden, along with herb and vegetable gardens. Take a farm tour to meet the amiable sheep and flock of chickens laying eggs with glorious deep golden orange yolks. The omelets here are the fluffiest I've ever had, like eating a cloud. 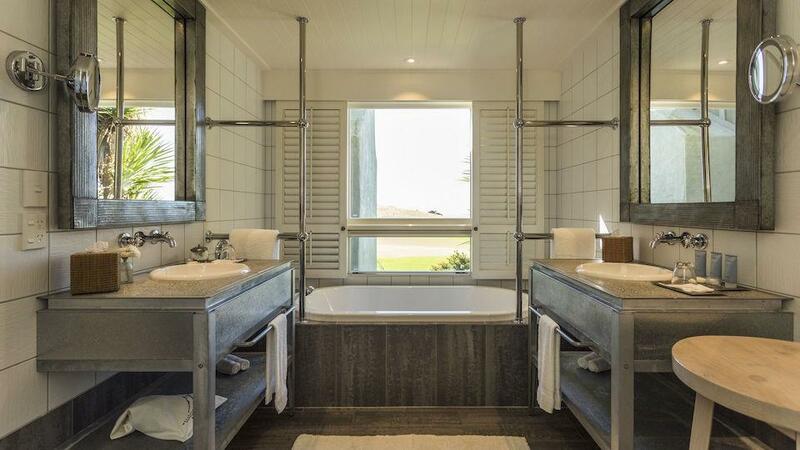 Soaking tubs in all the cottages have incredible ocean views and the design is simple and relaxed, farmhouse meets beach house, with high ceilings, ample natural light and every creature comfort you might desire. 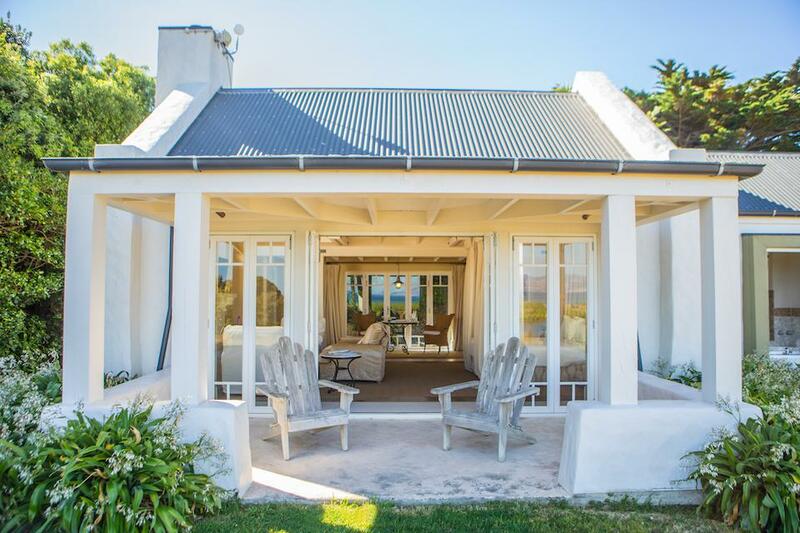 Three cottages were added this season, bringing the grand total up to 16, and Hauora Spa has also recently been renovated, offering an exquisite signature manuka honey and sea salt body treatment featuring organic skincare products designed exclusively for Wharekauhau by New Zealand-based Millefeuille. Spa manager Amelie Aegerter is an incredibly talented jill of all trades, beginning at Wharekauhau as a cook more than eight years ago and now running the spa operation as a triple threat massage therapist, esthetician and hair stylist. Spend a day wine tasting in Martinborough, home to more than 20 boutique wineries including Martinborough Vineyard and Te Kairanga, both owned by Wharekauhau proprietor Bill Foley. In nearby Greytown, sample more than 80 different flavors of chocolate tablets from curry papadum to lime chili at Shoc Chocolates. Cyclists will admire the beautifully handcrafted British Pashley bikes at Blackwell & Sons as well. 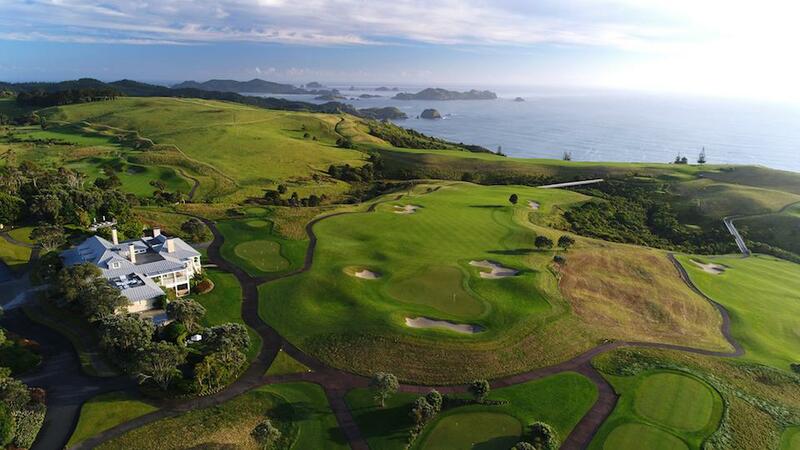 The first in New Zealand's renowned trio of Robertson Lodges, Kauri Cliffs encompasses vast and varied landscape across the 6,000-acre property and the natural soundtrack alternates between a harmony of birdsong and crashing waves. There are three distinct beaches great for romantic rendezvous, including a pink beach blanketed with finely crushed shells where the lodge hosts weekly summer barbecues. Golfers know Kauri Cliffs as the 39th best golf course in the world according to Golf Digest. Even if you're not a golfer, it's worth zipping across the challenging par 72 championship course by golf cart to enjoy the stunning views. If you wish to go beyond the superficial, and really understand the history and spirit of the land, you must take a guided heritage discovery tour with Michael Venner. The guest relations manager is a great orator, in true Māori tradition, so passionate and proud to share the wisdom, traditions and history of his people. 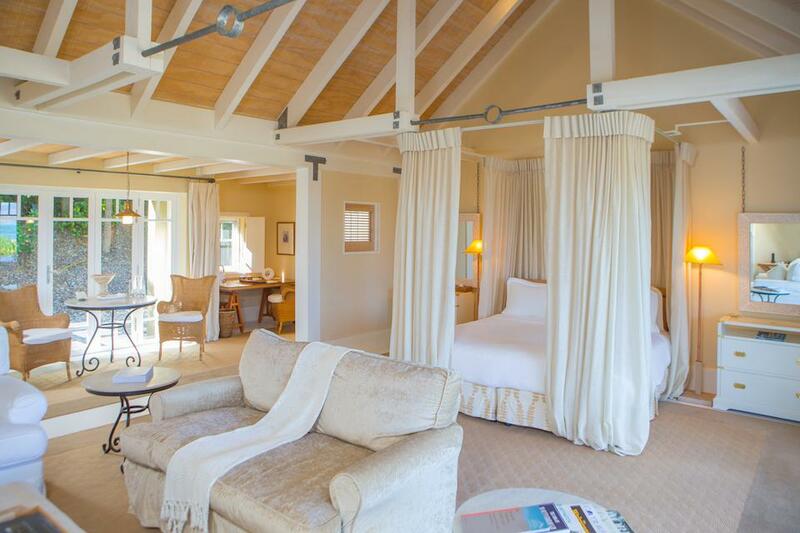 The climate at Kauri Cliffs is subtropical, with ample sun and rain nourishing fertile soils. Olive oil served at dinner with dukkah comes from just down the road and the décor, including bleached totara wood floors in the main lodge, is reminiscent of a Caribbean plantation in beachy shades of blue and white. 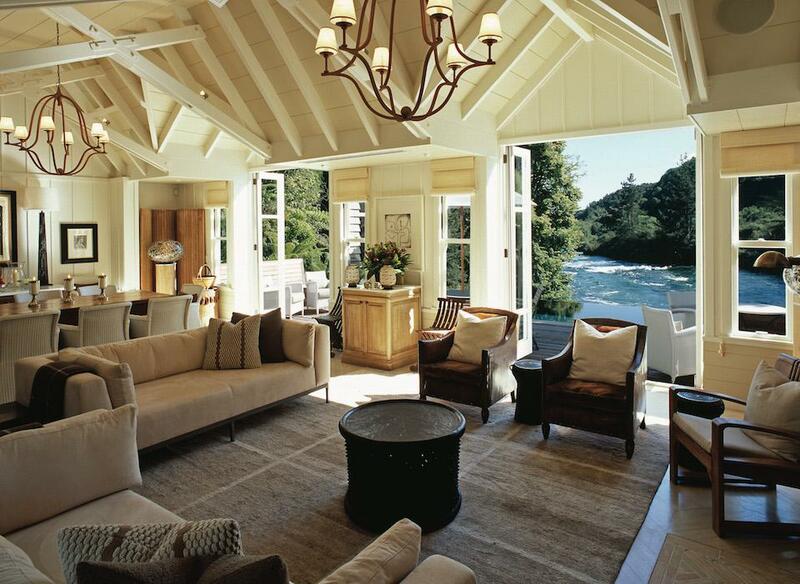 Like Huka Lodge and Wharekauhau, Kauri Cliffs was designed by New Zealand's own Virginia Fisher. Nearly all the artwork is by Kiwi artists, including rugged landscapes by Peter Beadle and a majestic stone sculpture by Chris Booth that draws you into the coastal views upon entering the property. Three new four-bedroom cottages are currently under construction, scheduled to be available in the rental pool beginning January 2020. Like the owner's cottage, these will be for the Robertson family when they are visiting, but otherwise are a great option for multi-generational families. The new cottages will increase capacity by 24 guests, a significant addition for the 52-guest lodge.